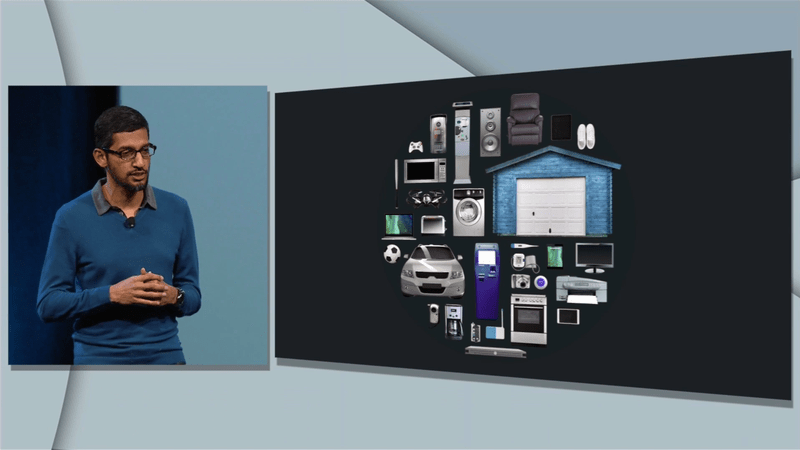 Yeasterday, Google kicked off it’s annual I/O 2015 conference in San Francisco, California. The company announced the Android M along with other important updates. Google has tweaked Android M to terminate the traditional way of gaining app permissions. 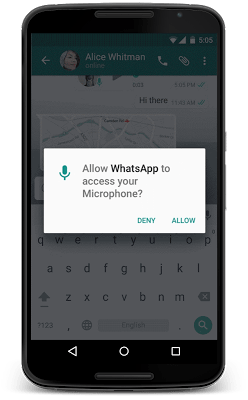 Unlike the current practice, users can permit apps to use a particular function and can also revoke its use. Google has defined eight parameters to give apps permission. These include camera, location, contacts, calendar and few more. With Android M, users can now easily understand the different parameters an app is accessing. With Android Lollipop, Battery drain was one of the major issues that ticked off Android users to a large extent. The tech giant has introduced a new feature that helps the phone battery run for an extended period of time. Dubbed as Doze, the feature uses motion detection to check if the smartphone is left unattended for a while. The screen then automatically goes to sleep, reducing the background activity; hence giving the phone a longer battery life. Android M comes with an interesting feature called Chrome Custom Tabs that appear like an in-app Chrome browser. It loads pages faster, filling vital information like email and password. Another important function is that it allows developers to add custom features on top of the apps. For example, Twitter can provide a tweet on any app, which will direct the user to the Twitter app loading it automatically. It allows for quick movements between two applications. 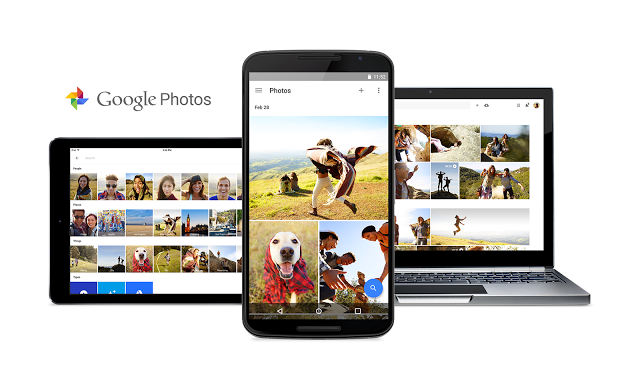 Google Photo app is a refurbished app with an ability to back up photos and videos, and that too free of cost. However, there is a restriction on their size, but you can upload as many as you wish. These images can be segregated on the basis of location, people, time interval and more. Besides the new app, some interface tools were also introduced for the purpose of sharing and making collages and turning them into movies. As per the company, the app is now available on Android, iOS and web. 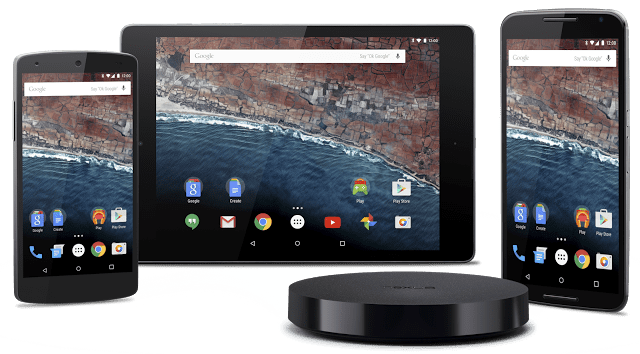 This new feature by Google will help internet users access its products in every corner of the world. A dedicated search results page is built for faster loading by showing fewer images. 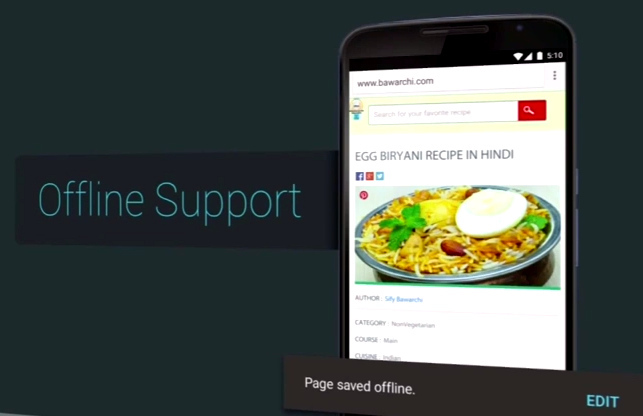 Users will be able to save web pages offline just like YouTube videos. Along with that, Google Maps has been given a push offline where users can access a bunch of features with no internet connectivity like reviews and information, and give turn-by-turn directions offline. 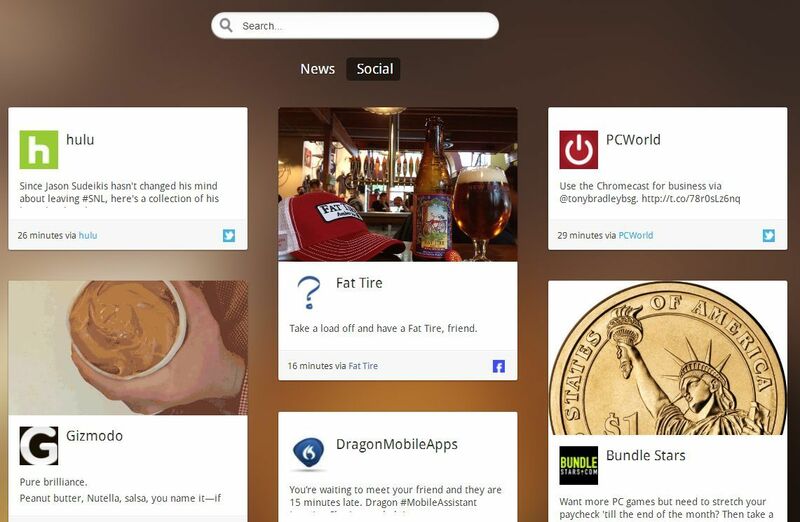 The feature will work in areas with poor internet connectivity. 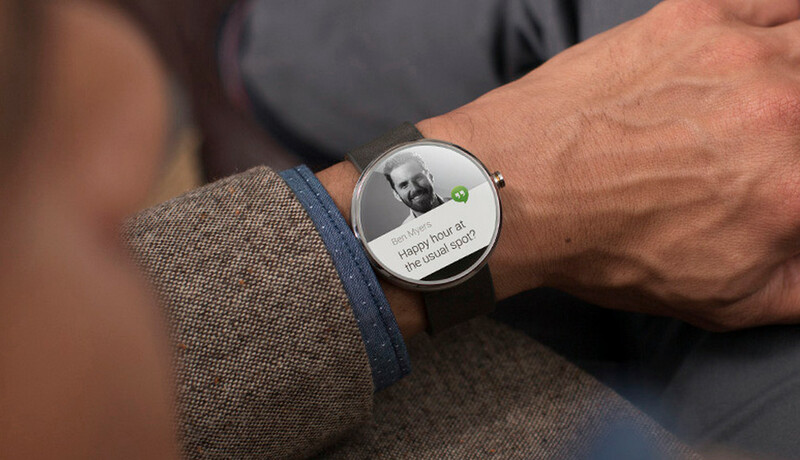 Android Wear has been updated with a slew of new apps and features. There will be a convenient option to call Uber cabs now. Just like the always-on screen, apps will also remain on always showing information in black and white mode, taking care of the battery. Navigating through Google Maps to get constant direction status and many more features that requires the screen to be on, will be a lot easier. A new app launcher is inculcated as well, along with a feature to convert drawings to emojis. Another expected update was the Smart Home launched along with an operating system Project Brillo and a communication system Weave. Brillo is a trimmed down version of Android, while the latter is Google’s IoT that allows devices to communicate with each other. Both the softwares work together to make your homes truly smart homes. Once both Brillo and Weave are installed on the smart devices, Weave can command devices like refrigerators, ovens, lift bulbs, door locks, etc. The system has build-in Wi-Fi and Bluetooth support. 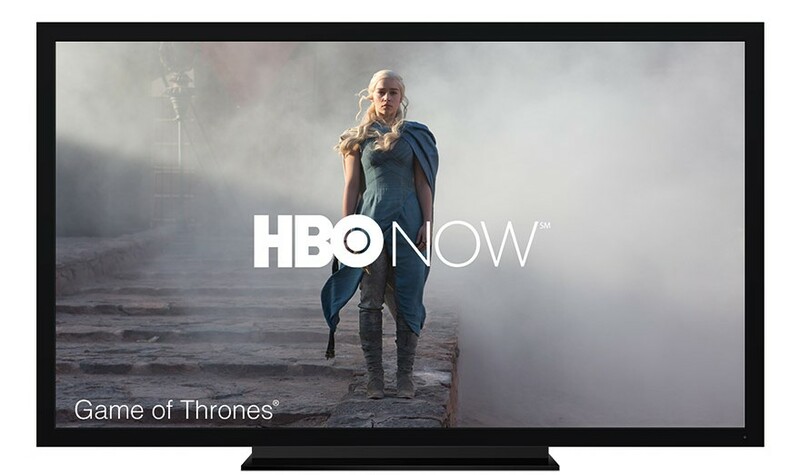 Google also announced the arrival of the streaming-only service HBO Now on Android and Chromecast. There is no definite time of its launch on the platform, but rumours say it’s coming in June this year. The new version of Google Cardboard can hold phones with six inch displays. A cardboard button will appear on the new version instead of the original magnet clicker that is said to work with any phone. Google has launched a dedicated Cardboard app, along with a virtual reality education tool Expeditions for educational purpose. The bigger VR headset can be acquired through Google’s partners. 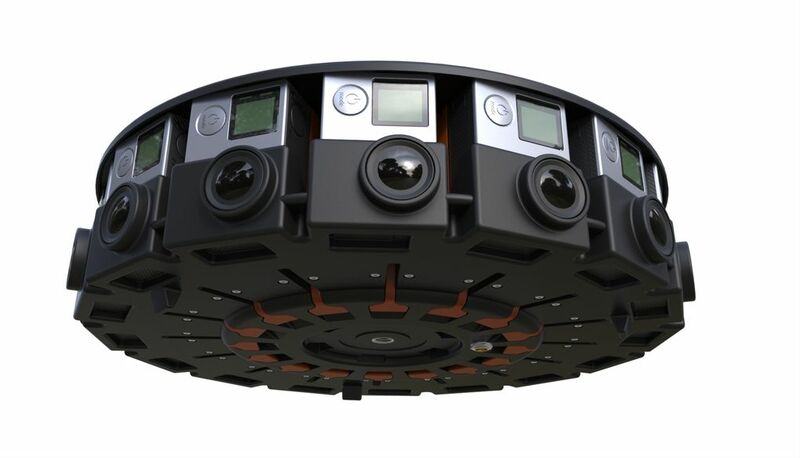 Google in partnership with GoPro has built a VR camera rig, Jump, that is a 16-camera array designed to shoot 3D VR content. The VR camera rig will shoot content and the assembler of Google will weave them together figuring out the depth of different images. It can build content for the VR headsets as well as video-sharing websites like YouTube.